In light of what is happening in the worldwide application of solar technology today, it is indeed sobering to realize he made this quote way back in 1910…..almost 110 years ago! 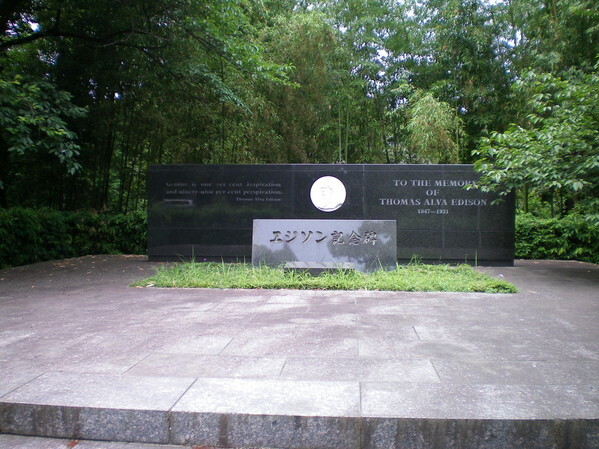 There are museums and memorials to Mr. Edison around the world. In Kyoto, Japan there is a beautiful stone memorial to electric lighting, celebrating how Kyoto was the source of bamboo used in early Edison light bulb filaments. Kokichi Mikimoto, inventor of cultured pearls, was a big fan of Edison. He met the great American inventor in 1927, whereupon Mr. Edison praised the quality and beauty of Mikimoto pearls. Today, these pearls are a worldwide sensation. In Japan, Edison is ranked number three when Japanese citizens are asked to identify popular historical figures. In China, Thomas Edison is often ranked first in surveys as to who is the best known American personality. 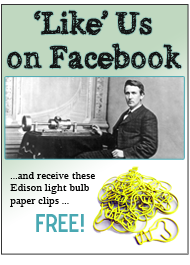 Edison’s achievements and technology were often featured at various national and international demonstrations and expositions. 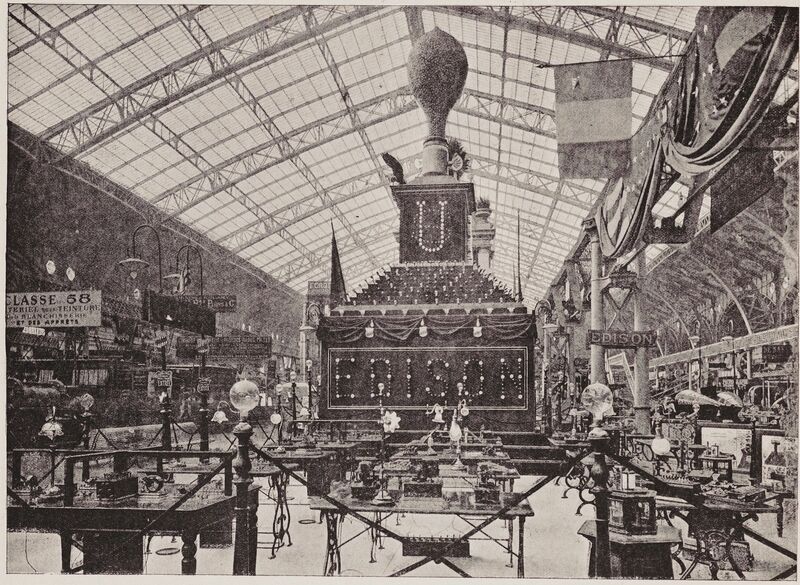 One especially noteworthy one was the Paris Exposition of 1889 which featured Edison electrical equipment. While here, Edison and his lovely wife Mina took in the sights, with Edison visiting the Eiffel Tower with the designer George Eiffel. 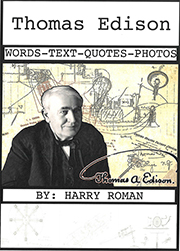 Many countries celebrate Mr. Edison’s legacy of achievement by teaching their students about him; sometimes even more intensely than in American schools. Every year, the legendary Edison Labs in West Orange hosts visitors from around the world who come to learn about their favorite inventor. In the last 10 years, visitors from Holland, England, Germany, Russia, Australia, Japan, China, Korea, Taiwan and Southeast Asia have come to see his West Orange labs. Many professional organizations have named science, technology, invention and achievement awards after the great inventor. 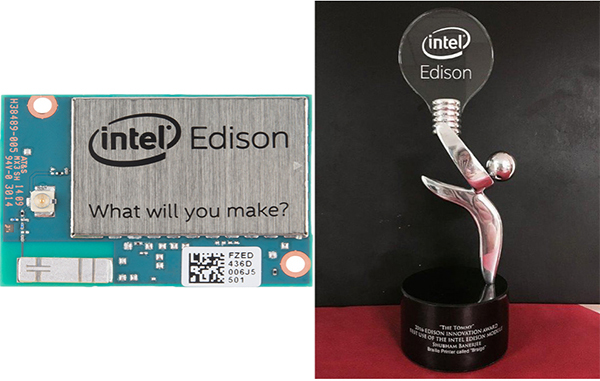 Left: Intel-Edison module now available world-wide for developers. Right: The “Tommy” award given by the Edison Innovation Foundation. 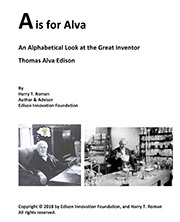 This entry was posted in All About Tom on June 19, 2018 by Edison Innovation Foundation.